What: Employees are among the greatest beneficiaries of digital transformation as it applies to the future of work. Regardless of the industry they’re in, employees are made more productive thanks to modern workplace experience technologies. Why: Organizations that encompass multiple buildings, locations and programs face unique challenges. Specifically, systems become divergent and venues are often sprawling, hard-to-navigate places. 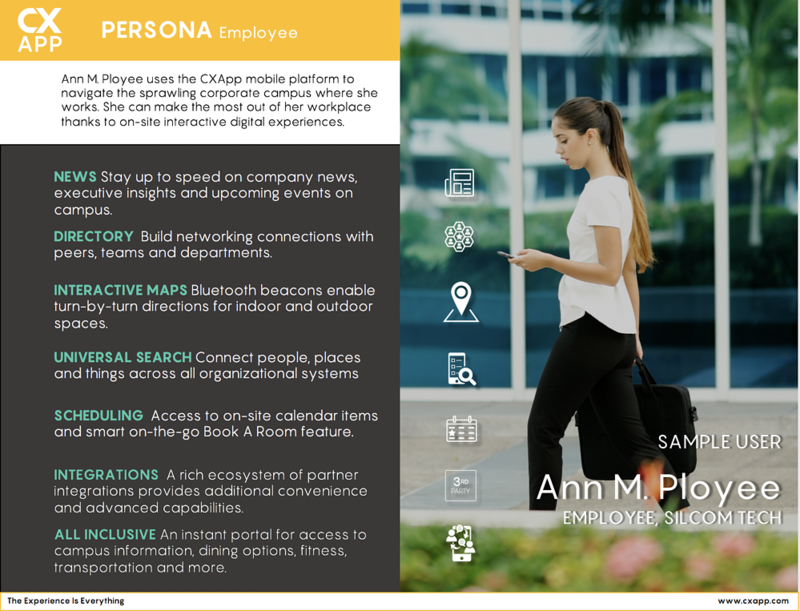 Modern tech that bridges physical and digital realms with smart, contextually-aware features brings employees together, saving them time and increasing engagement. The future of work promises more streamlined experiences and greater cross-departmental collaboration. 92% of employees say that having the technology to do their job efficiently affects their work satisfaction. 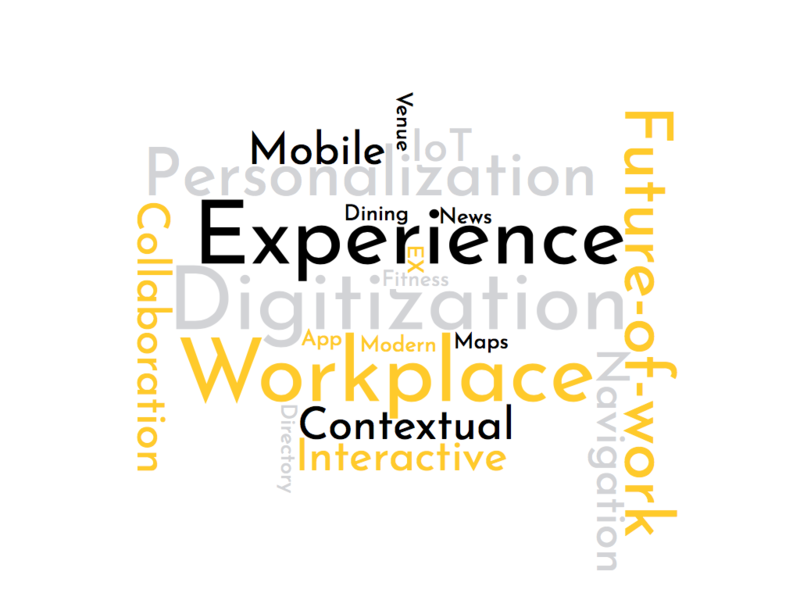 Ready to Supercharge Employee Engagement with Smart Workplace Experiences?